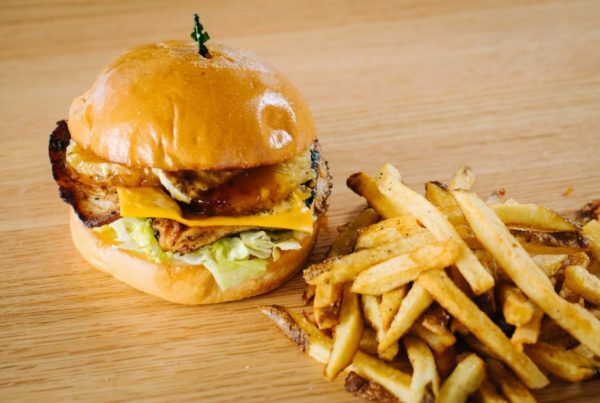 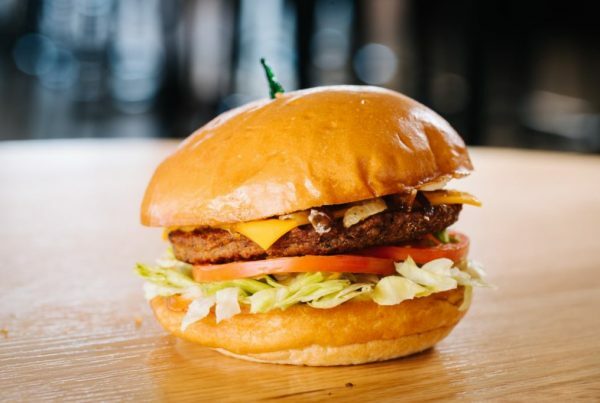 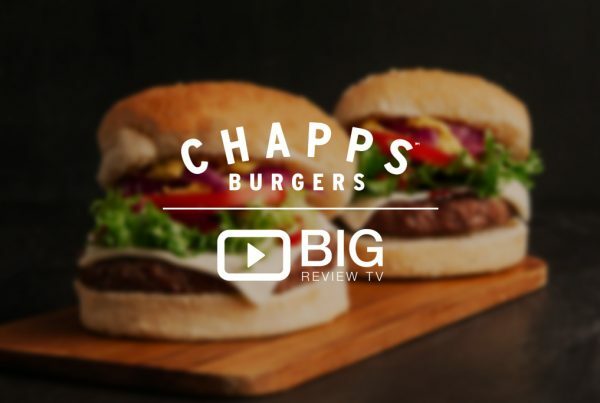 You Can Still Enjoy Burgers on a Diet at Chapps Burgers! 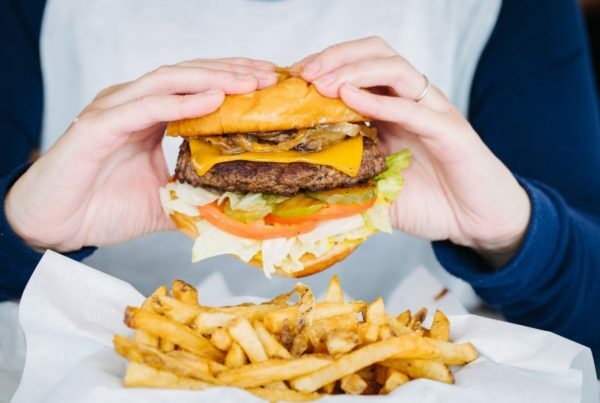 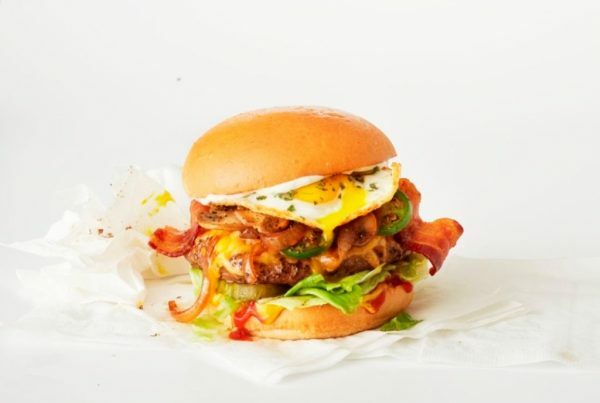 Celebrate Women and Flavors at Chapps Burgers! 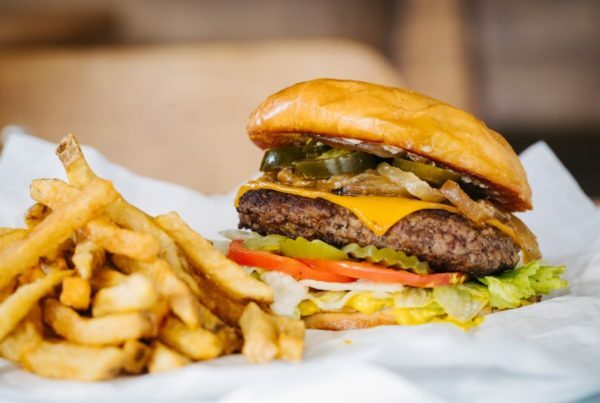 Chapps Burgers Welcomes You This Halloween! 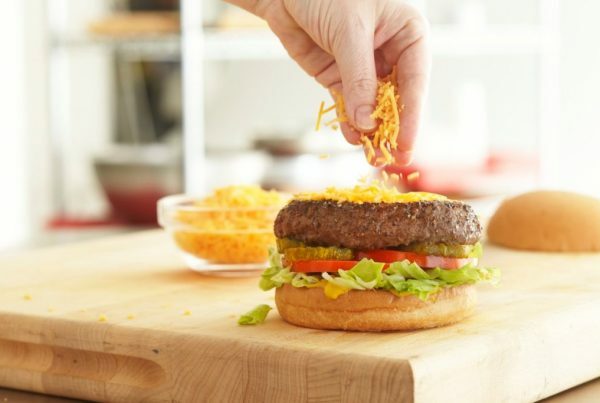 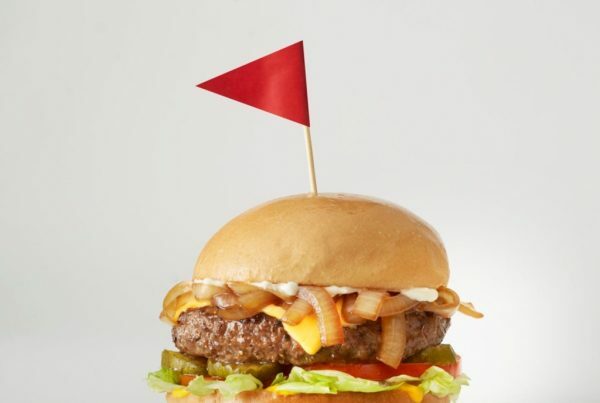 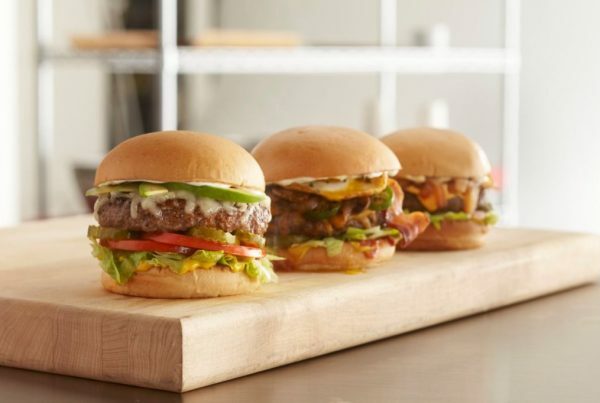 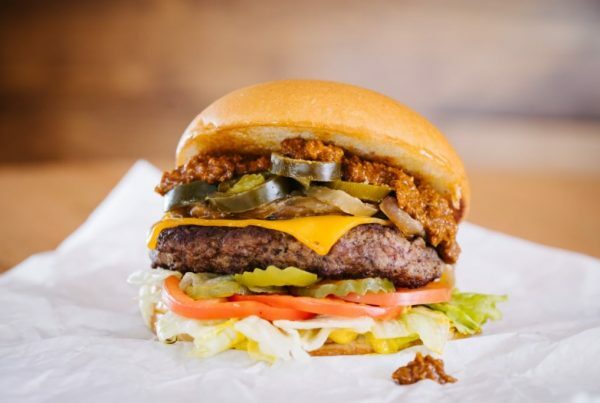 Celebrate National Cheeseburger Day with Chapps Burgers!